Andrew has practised in health law since 1999. 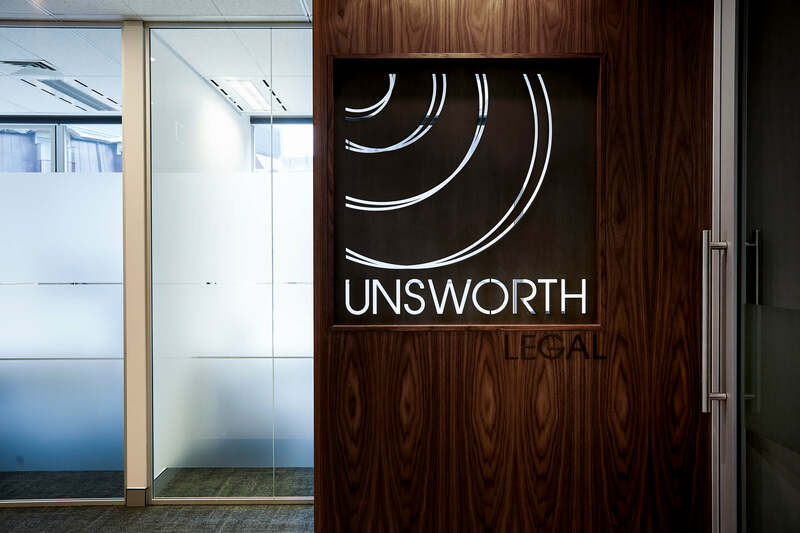 He joined Unsworth Legal as a Director in February 2009. 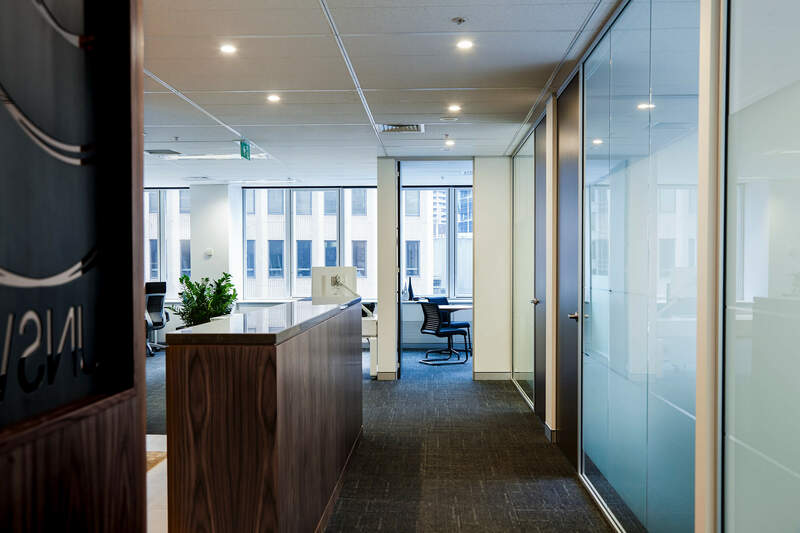 Andrew is experienced in advising and acting for medical and allied health practitioners in relation to a broad range of legal matters affecting their practice. 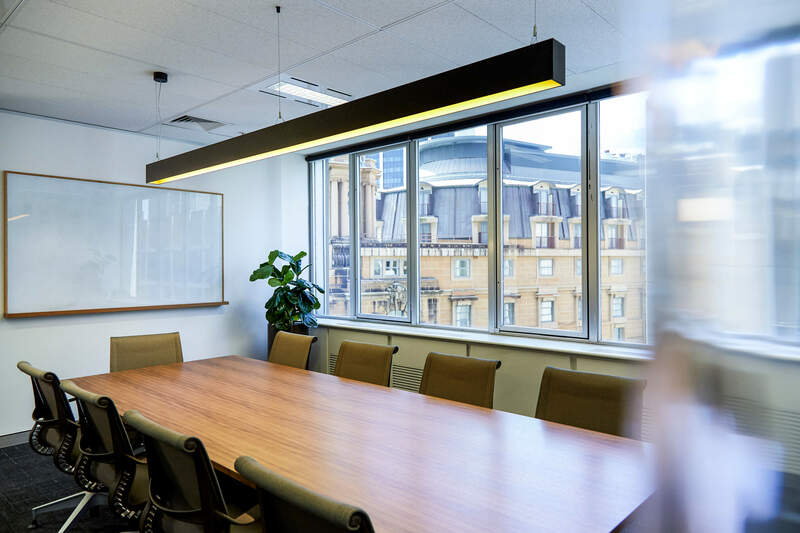 Such matters include professional conduct, coronial inquests, Medicare and Professional Services Review investigations and hearings, criminal proceedings, disputes with public and private hospitals and administrative law proceedings. 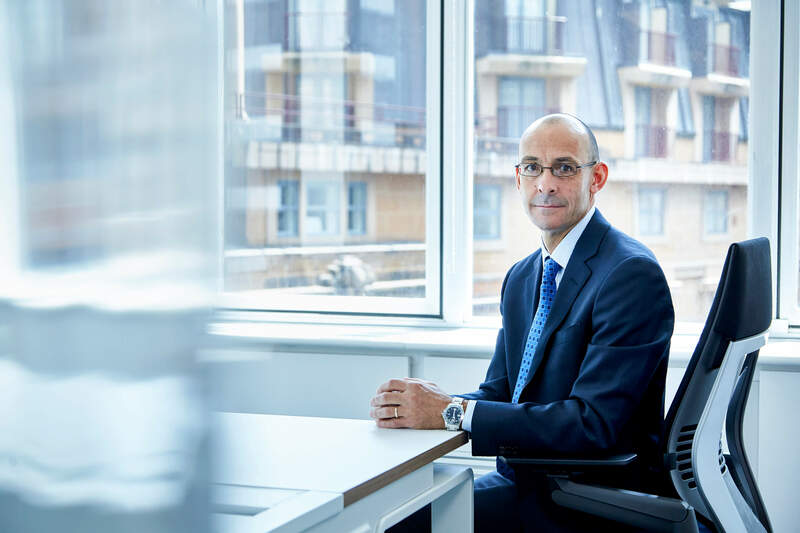 Andrew also advises clients in relation to matters of statutory interpretation and practice structuring and has advised professional colleges about matters relating to process.